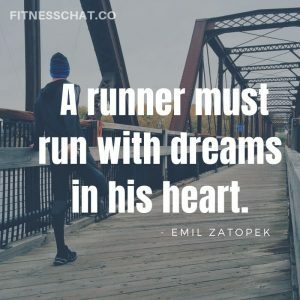 Awesome running motivational quotes or any inspirational quite is important. Quotes inspire us to do our best when we think we can’t. 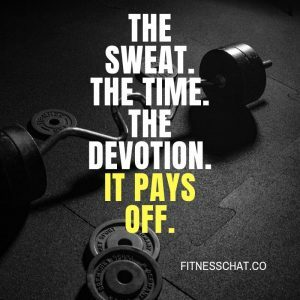 Fitness quotes are not just phrases and sayings. 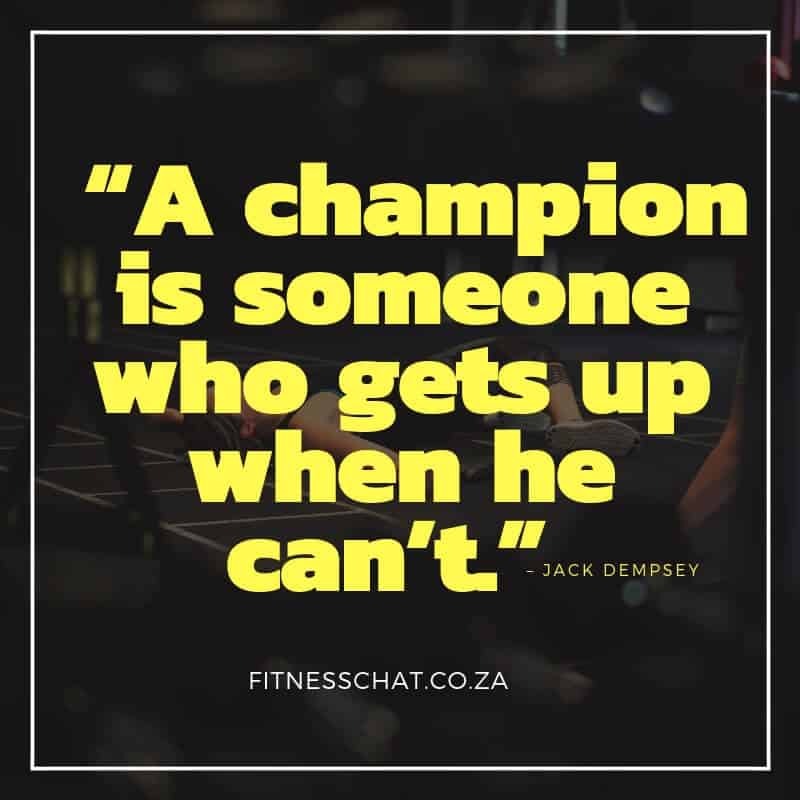 All quotes speak to a particular thing in someone’s health, life, finances, fitness journey or whatever may be going on in your life. There is a quote that resonates with someone somewhere. 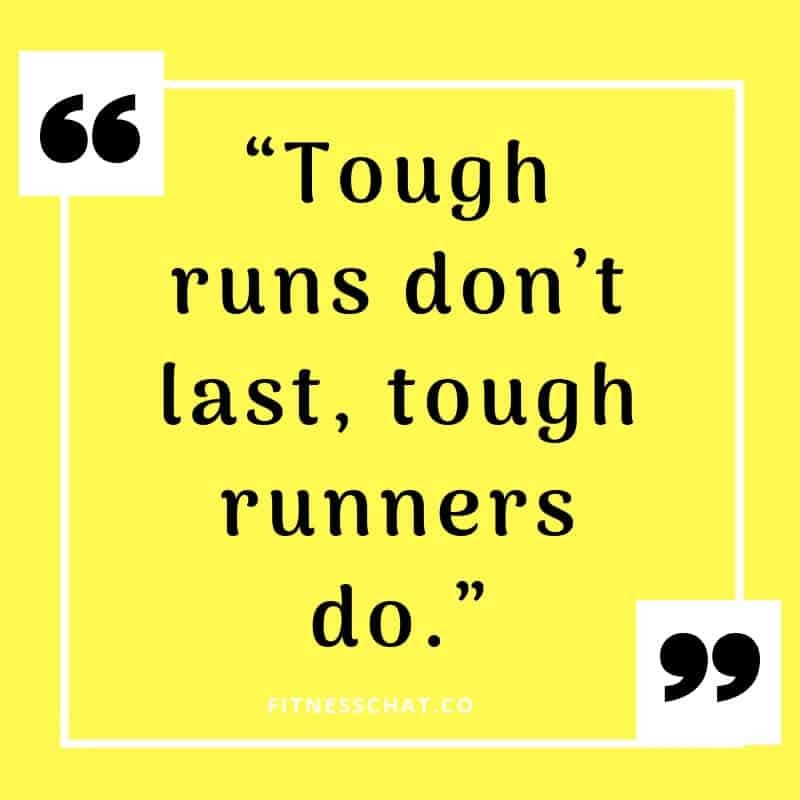 And for runners, there are short running quotes, marathon running quotes, quotes about running and life and funny running quotes and running motivational quotes to motivate you for your next run. 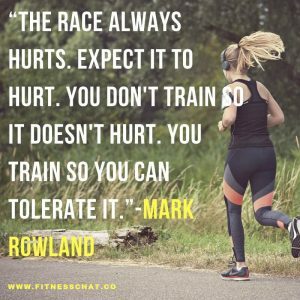 It’s not always that you will bring your ‘A’ game to a workout or a run. 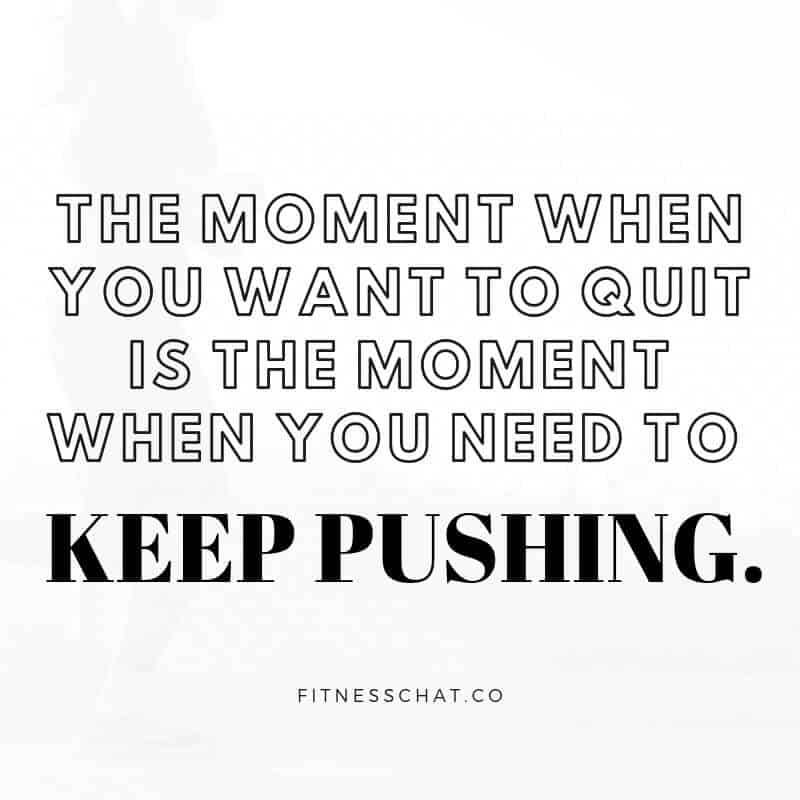 On those days, a bit of motivation to push you closer to your fitness goals. 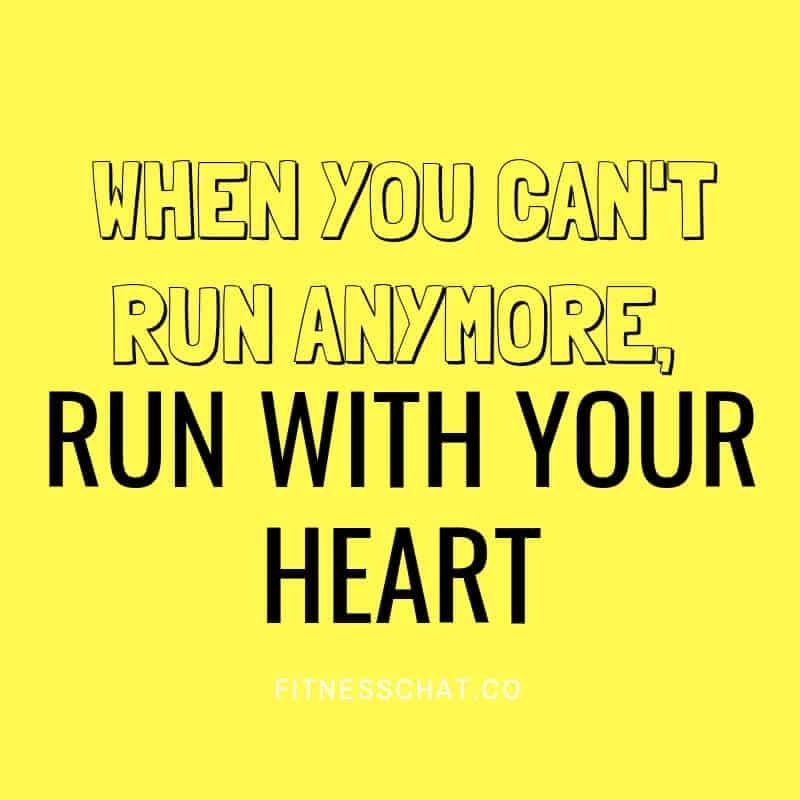 There is power in running motivational quotes or general life quotes. If you don’t believe this, just take a look at half of the speech by a motivational speaker or life coach. Their words will inspire or compel you to push further, to do more or to believe in yourself. And when you break down their speech, you will notice a lot of it is just motivational quotes bundled up together. 4. 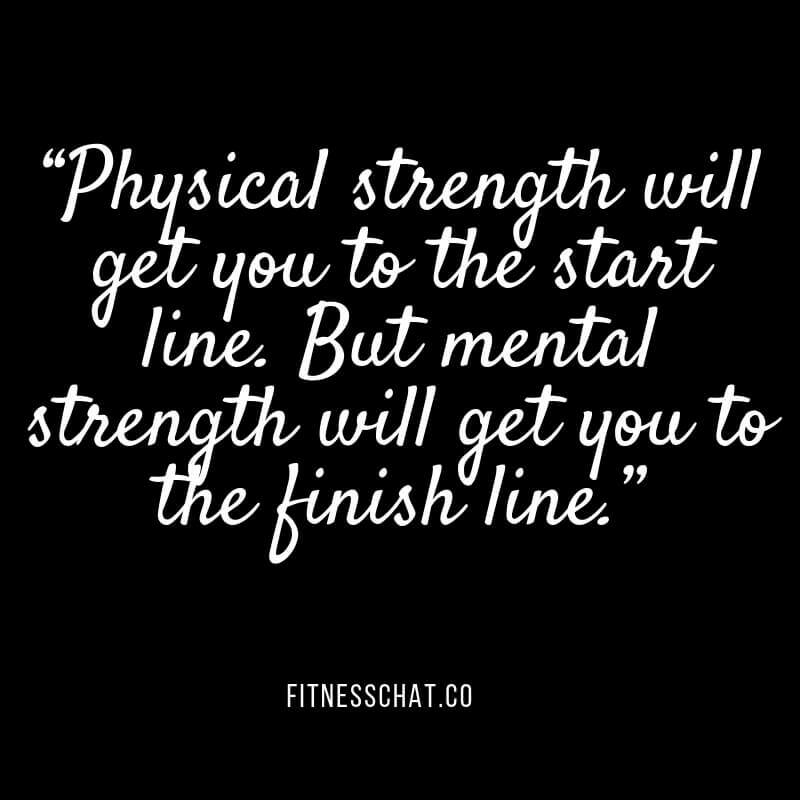 “Physical strength will get you to the start line. 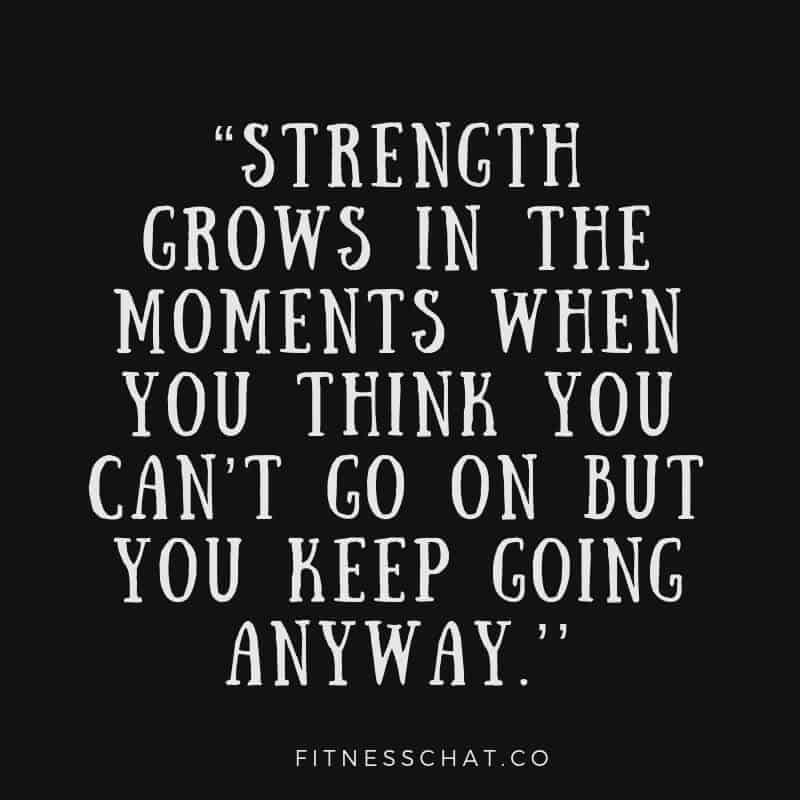 But mental strength will get you to the finish line.’’ -@NYCRunningMama. 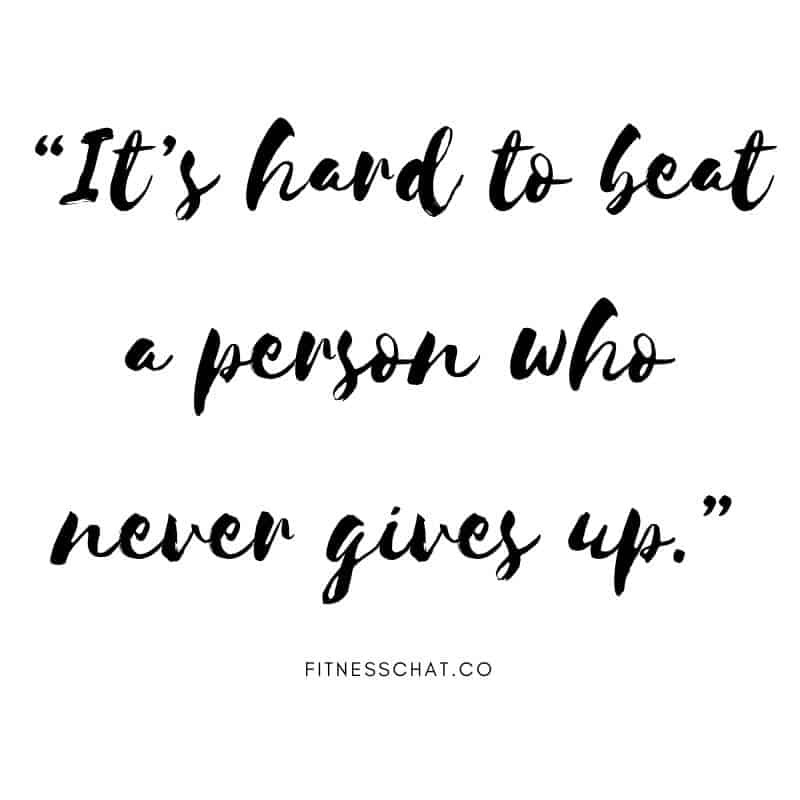 If you are a marathon runner or about to run your first marathon and need some encouragement, check out these amazing and uplifting marathon running quotes. I will be sure to share these with all my friends who love to run. You have some great ones in here. 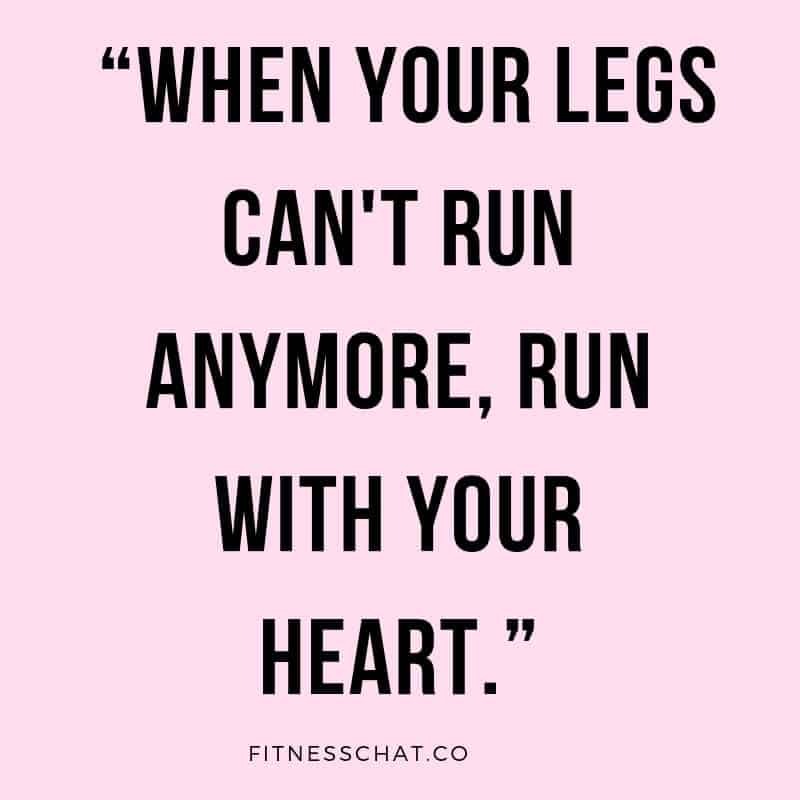 I have to share these quotes with my sister who loves to run. These quotes are so inspiring. I walk every single day for 3-5 miles. At some point during the walk, I’ll run a bit. I love every one of these quotes. I should think of these instead of curse words when I run. I hate to do it, but I know I need to in order to fit into my pants. But it’s not my favorite thing to do. No more running for me the specialists tell me. 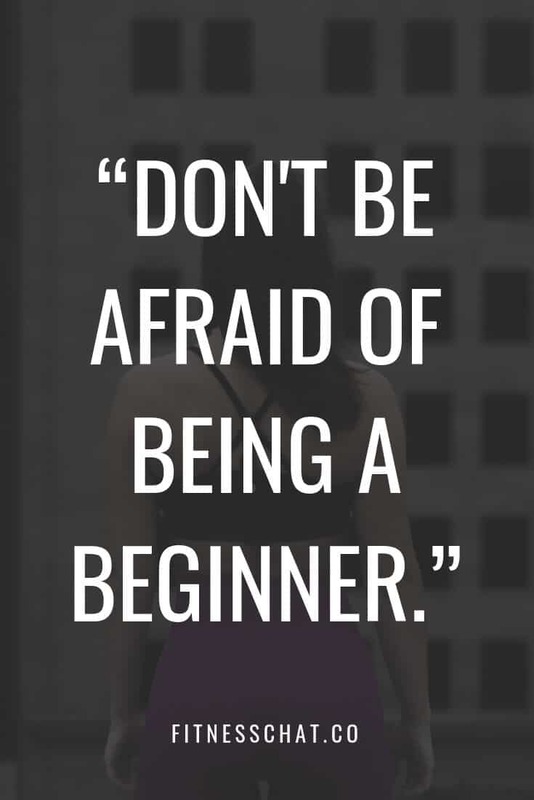 These are wonderful quotes to get one up and running. I can still walk several miles a day. I love these! 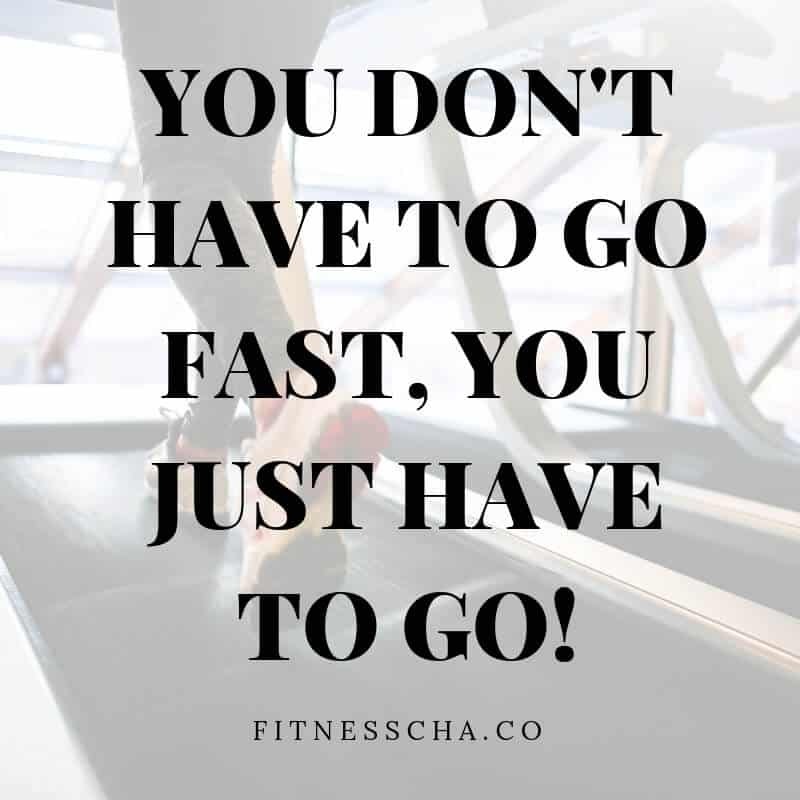 I really don’t like to run, so I need all the motivation I can get! I exercise at least three days a week and sometimes I don’t want to do it. This is definitely helpful with motivation to get myself out there exercising. The only running BB does is after The Grands and the ice cream truck, however, using run as a metaphor, will definitely be using some of these. Gracias. 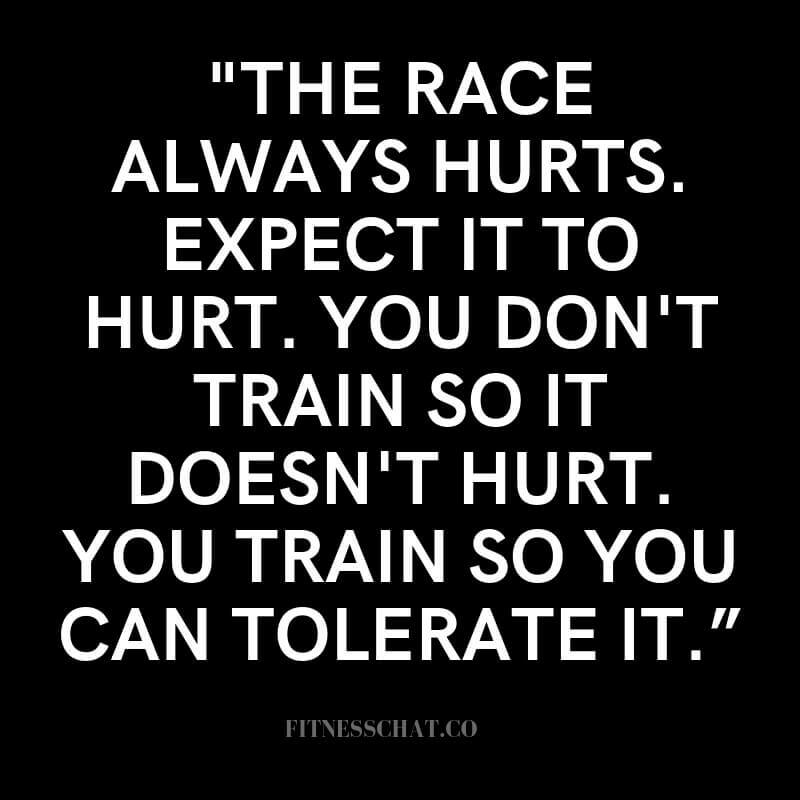 I’m not a runner, but I’m going to apply this to my walking efforts. Thanks for all the positives vibes. These are surely some motivational quotes for someone to go running. I bet anyone who enjoys a good run will feel more motivated reading these. 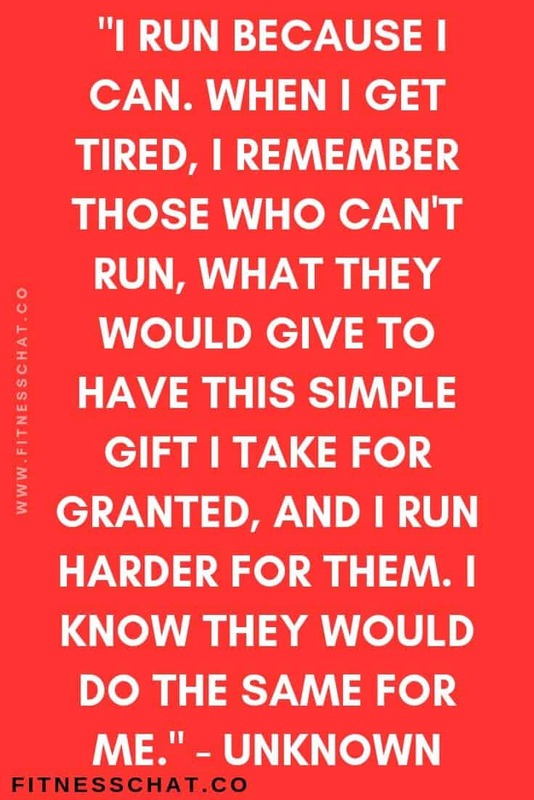 I have some friends who love running and do races often. 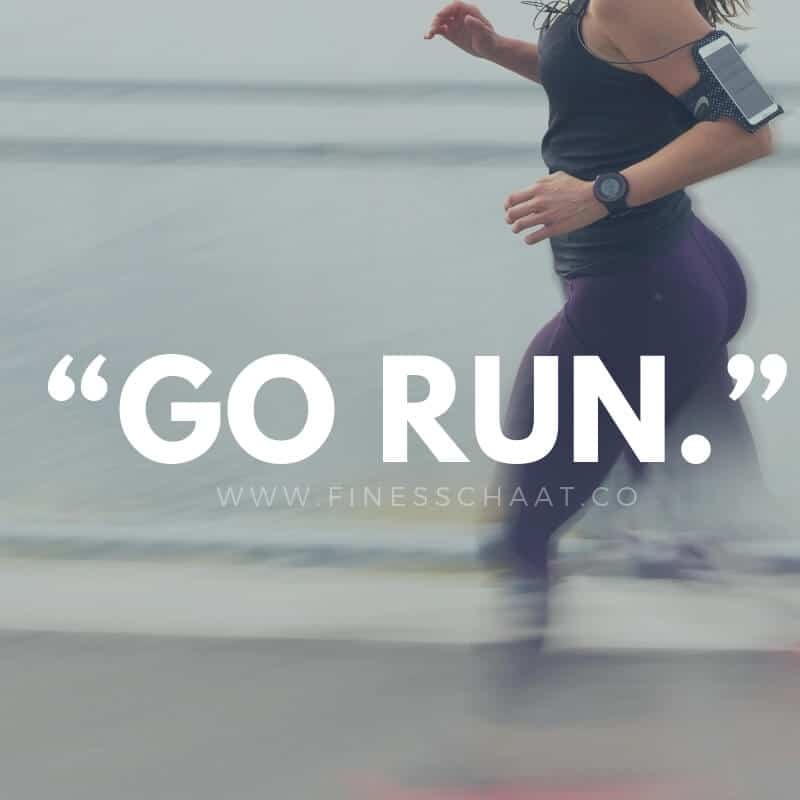 They would love these inspirational running quotes. I have a friend who runs marathons and I think I will use these for each meet she goes to. First she accomplished running in every state, now she is running for major children’s hospitals. 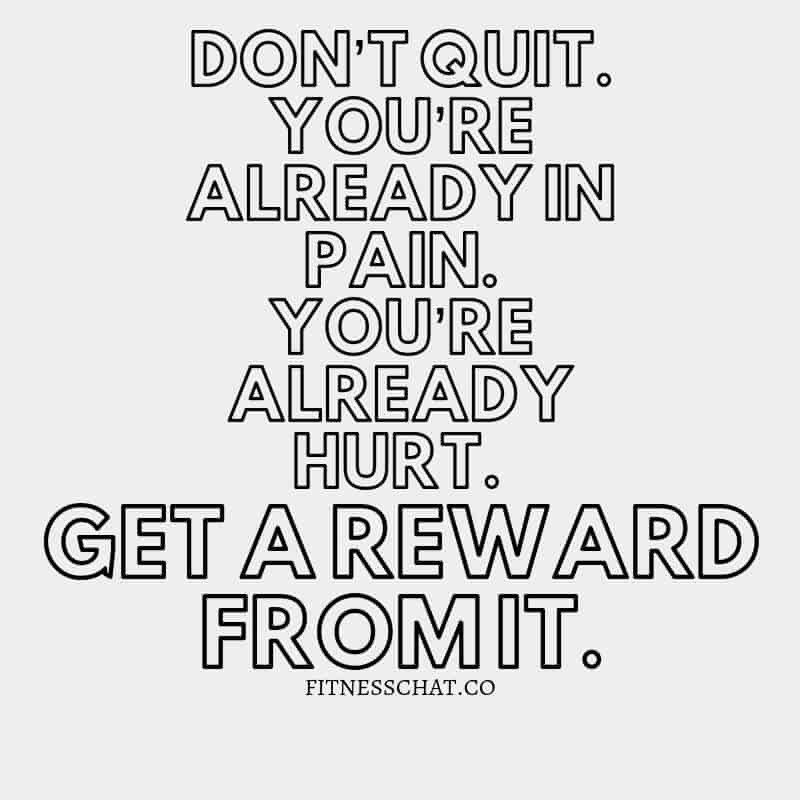 These are great quotes to motivate us to run. This will be very helpful to share with runners. Oh gosh I absolutely hate to run! HA! 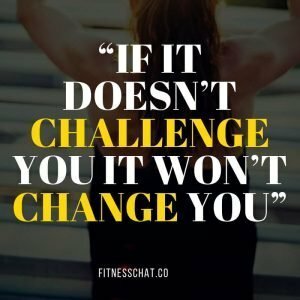 I recently started and quit the C25K program again. Ugh, I wish I liked to run!! OMG! I love them all. They are all awesome! Not only for running, but some of them are perfect for every day life. 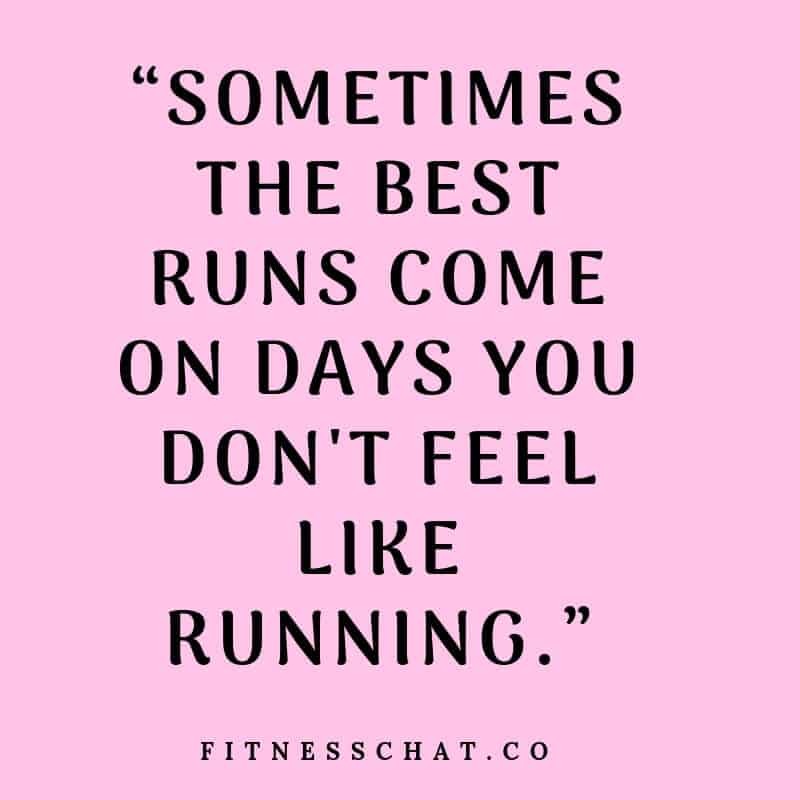 Like: Sometimes the best runs come on days you don’t feel like running! I love all of these quotes. They’re some really great ones here. I think these are very inspirational. 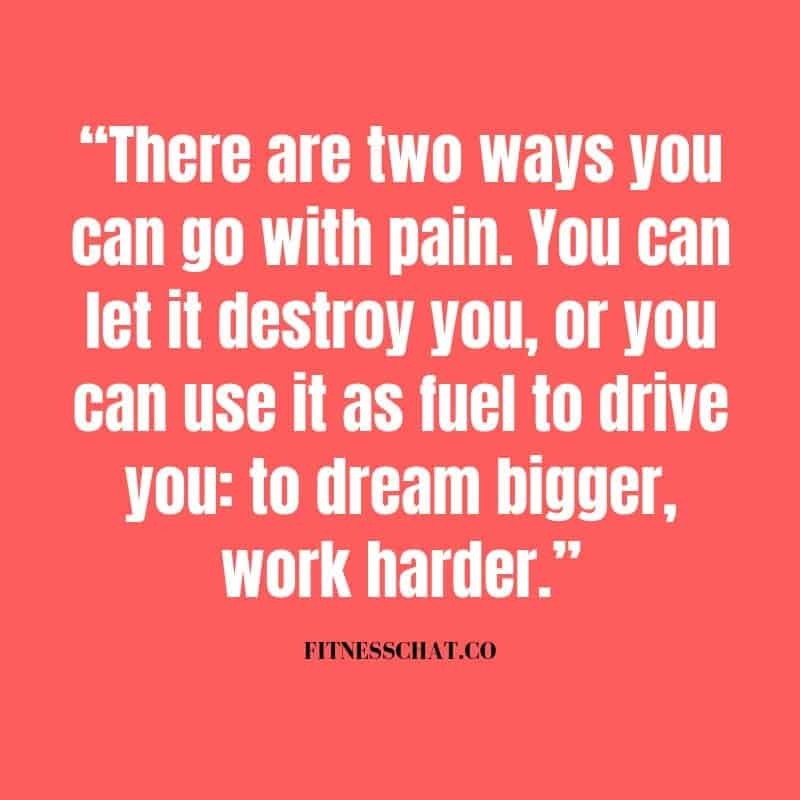 I love quotes like these that can really get you motivated.